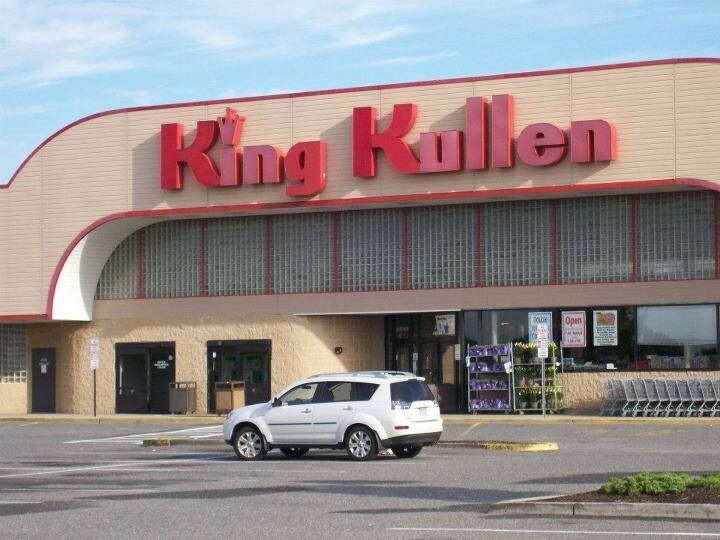 Stop & Shop, Ahold Delhaize’s largest brand in the United States, takes over its competitor King Kullen Grocery. That retailer, with 37 stores on Long Island, was once the first American supermarket chain. The agreement includes King Kullen’s 32 supermarkets, five Wild by Nature stores and the use of its corporate offices located in Bethpage, N.Y. Financial terms of the deal have not been disclosed. The acquisition is expected to be completed in the first quarter of 2019. "This transaction underscores our commitment to further strengthen the position of our great local brands in the United States, both through organic growth and fill-in acquisitions," said Ahold Delhaize CEO Frans Muller. He had already announced last year that the group wants to play a role in the further consolidation of the American food retail sector. He pointed out that several supermarket chains are currently struggling, while Ahold Delhaize is financially strong. 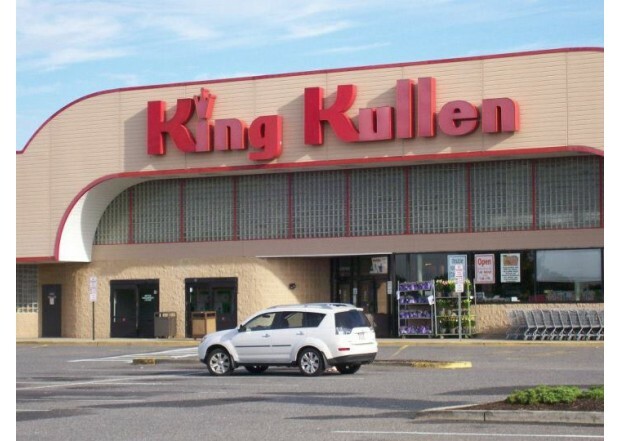 King Kullen was founded in 1930 by Michael J. Cullen and is considered the oldest supermarket chain in the US. The pioneer was a first mover to distinguish itself with large self-service stores with separate departments, low prices, volume discounts, and a large parking lot.